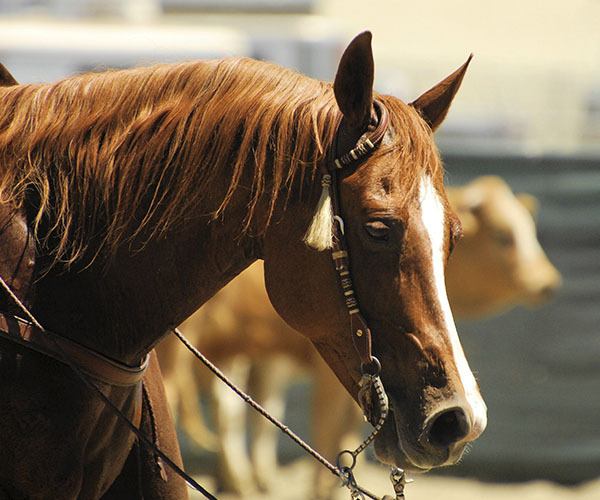 Do you think you have what it takes to make it as an ambulatory equine veterinarian? We can teach you to be successful in this challenging, but deeply rewarding profession. 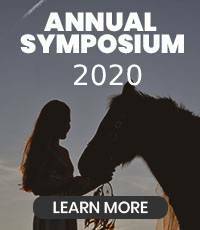 Our internship program is designed to provide mentorship opportunities for veterinarians considering equine ambulatory practice as a career. It is our belief that simply completing school and becoming a licensed veterinarian does not fully prepare anyone for equine ambulatory practice. Often the reality of this profession is far different from the expectations of recent graduates. Equine practice can be unrelenting in its demands and challenges and is not for everyone. It is not always a path to significant wealth, but it is a career that allows you to build long lasting and significant relationships with your community, the horses and their owners. It is an extremely gratifying profession for those who learn to meet the demands and manage the struggles unique to equine ambulatory practice. Attach separate sheets on which you describe your professional goals and what you expect from an internship. I hereby certify that these statements are true and correct to the best of my knowledge and that my misstatements will be cause for rejection of this application.